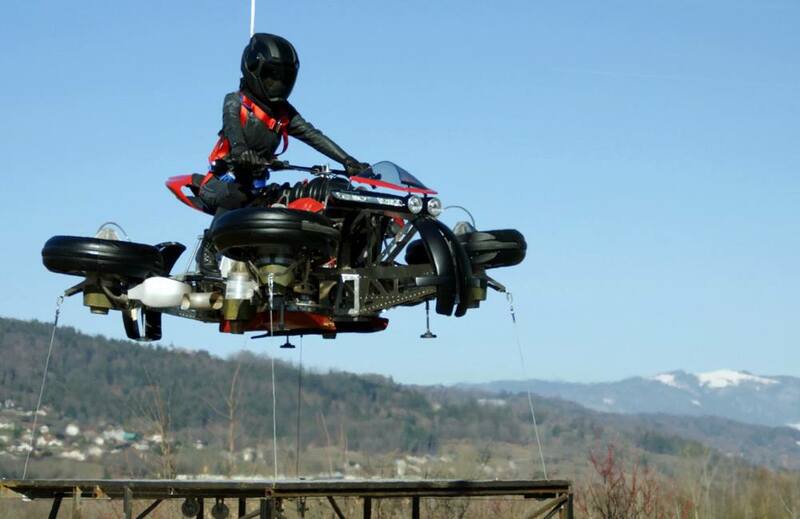 In this video Lazareth’s Moto Volante flying motorcycle, is taking off and achieving a stable 1-meter hover. 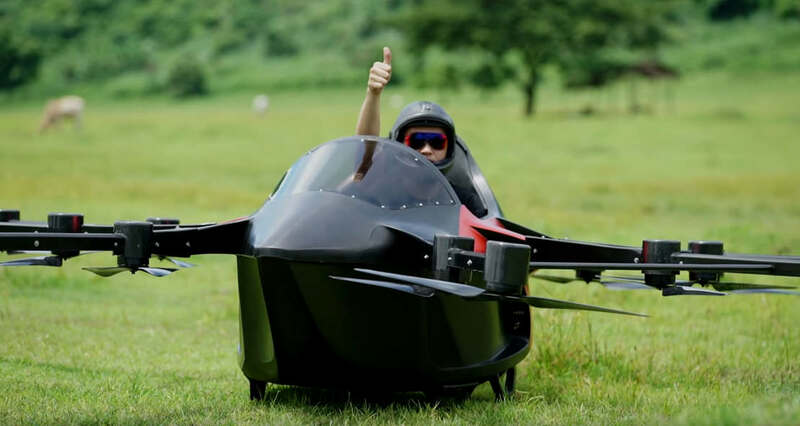 Take a look at the first test flight of the smallest flying sports car, in the Philippine province of Batangas. 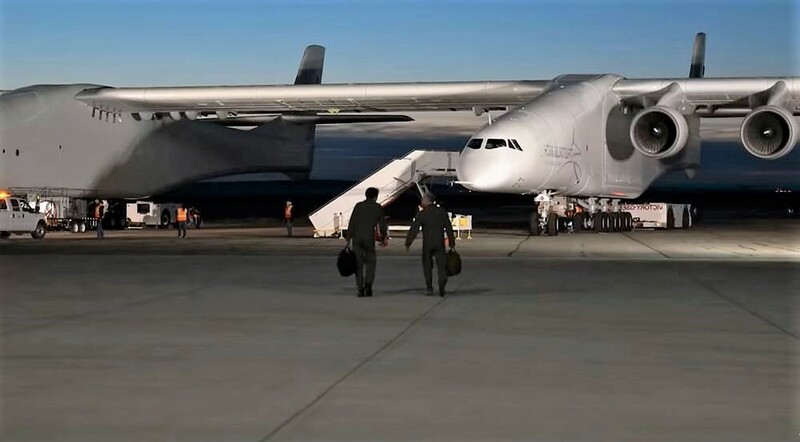 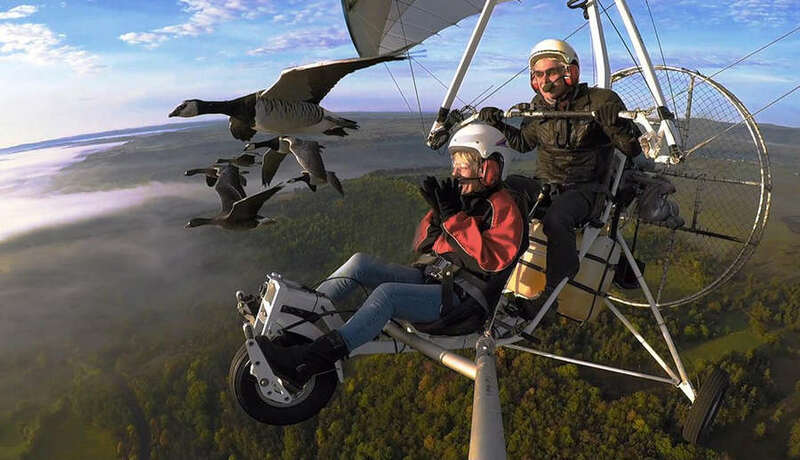 Take a look at this stunning video showing a man flying with migrating birds. 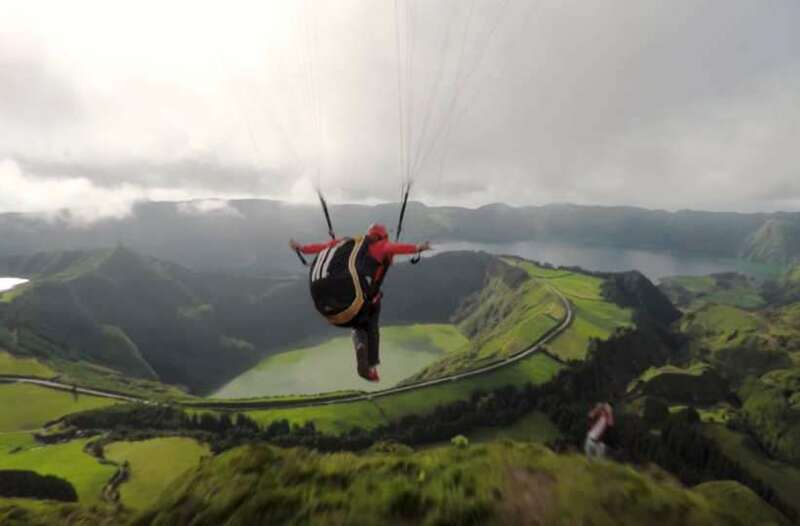 Paraglider Jean-Baptiste Chandelier, shows us what that feeling of flying might look like. 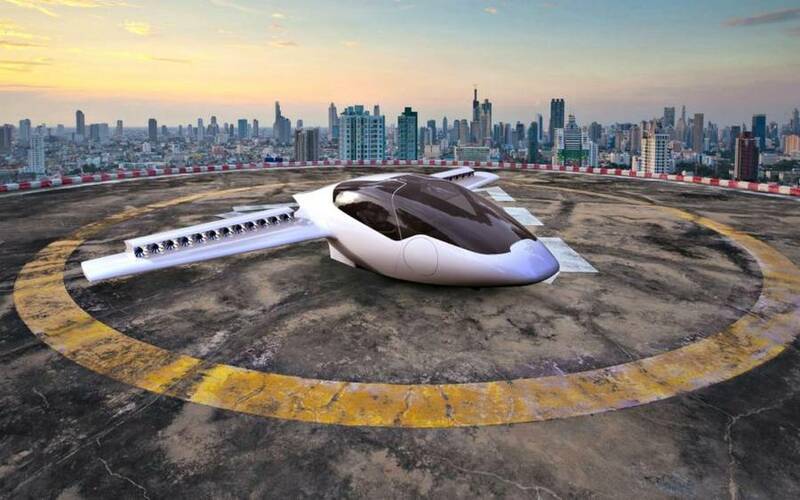 Lilium electric flying taxi, that will fly from Manhattan to JFK in 5 minutes, gets $90 million funding. 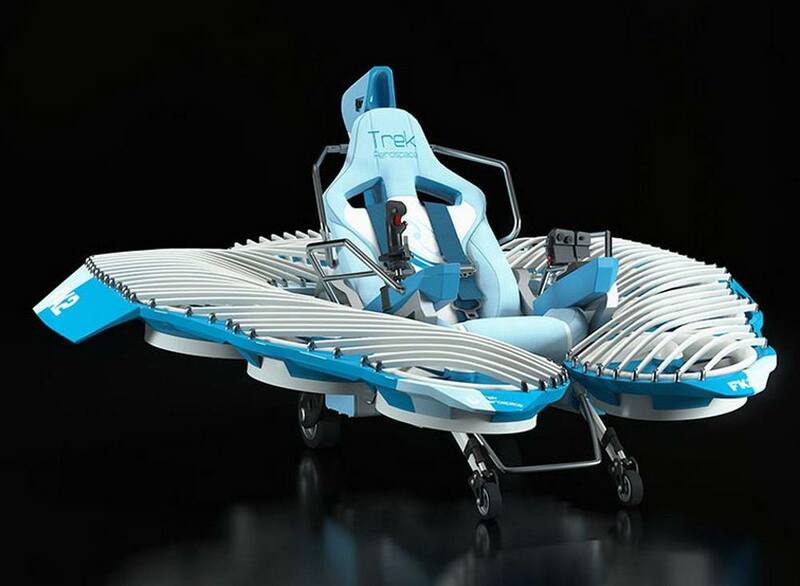 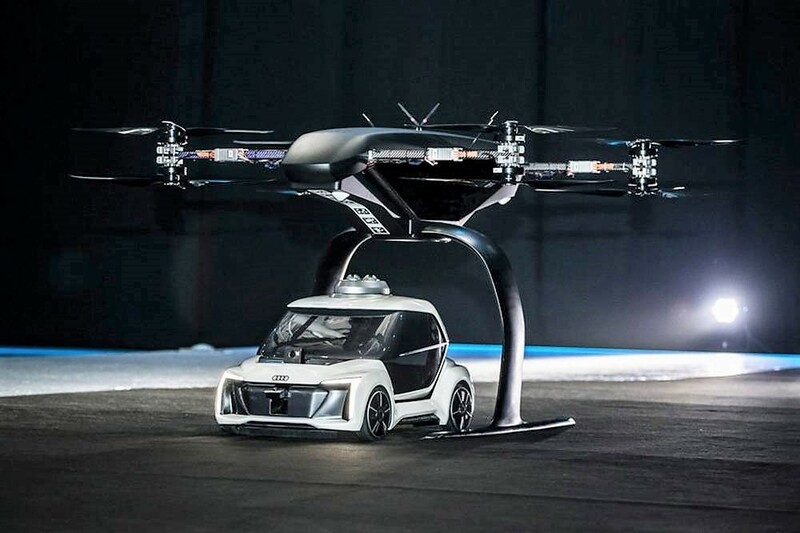 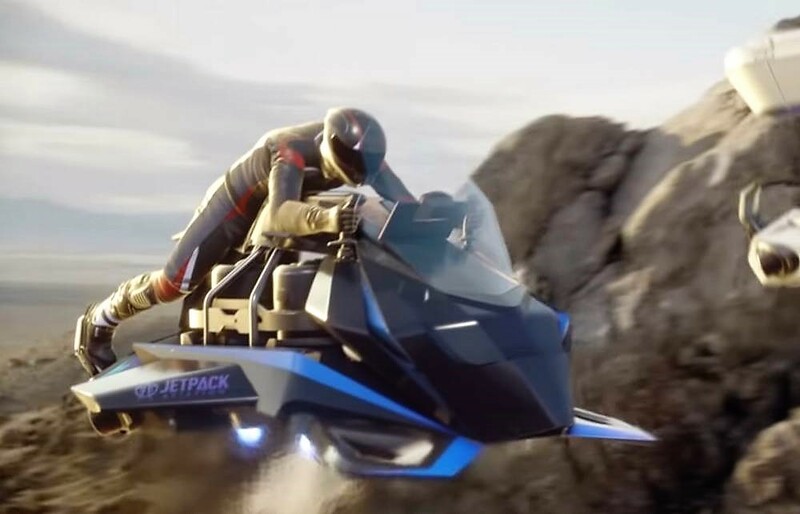 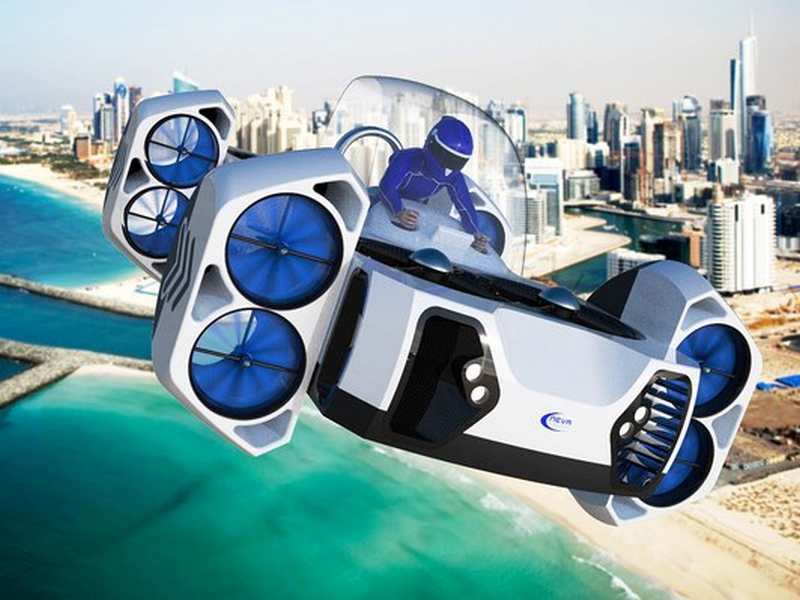 AirQuadOne concept is a fully-electrical vehicle, can take you to the air and reach 50mph.